This entry was posted in Pool Party on December 2, 2016 by Pool Urchin. Do you remember the EPIC POOL DUNK phase back in 2014? A few kids and teenagers managed to leave their phones behind, at least long enough to make some pretty cool videos in their backyard pool. This entry was posted in Pool Activities on November 2, 2016 by Pool Urchin. 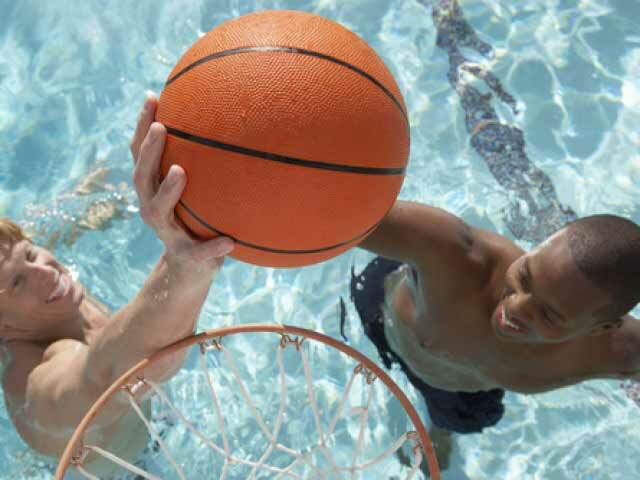 Pool basketball hoops are like magnets, great for cool basketball dunks, family games as well as kids, teenagers and adults. Thankfully, in this day and age where most teenagers seem to be glued to their phones and Xbox, pool basketball hasn’t lost its appeal. This entry was posted in Pool Basketball Hoops, Pool Exercises, Pool fitness, Reviews on October 30, 2016 by Pool Urchin. This entry was posted in Dogs and Pools on October 21, 2016 by Pool Urchin. A small freeform pool with water spouts and luscious plants turns a narrow plot into an airy, living space and could also be used to cool off on a hot day. 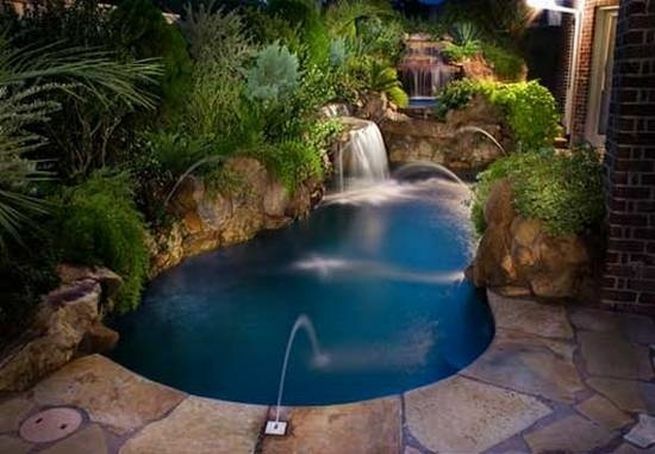 What do you call a cross between a spa and a swimming pool? A SPOOL! This entry was posted in Pool Ideas on September 29, 2016 by Pool Urchin. Anyone watching how pre-schoolers play will notice how much of it is pretend play. Young children love it. They are not good with drills. “Show me and let me try and let’s have fun” works for them. 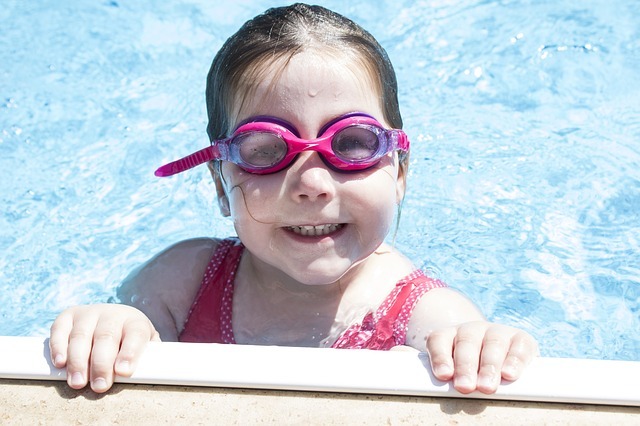 Tips to teach young children to float on their back in no time at all. This entry was posted in Pool Exercises, Pool fitness on August 31, 2016 by Pool Urchin. Floating vertically with just your face above the water – can you do it? 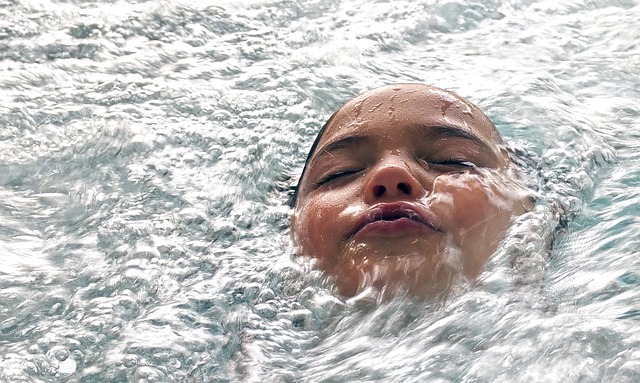 Being able to float horizontally either on your back or front helps with your swimming. 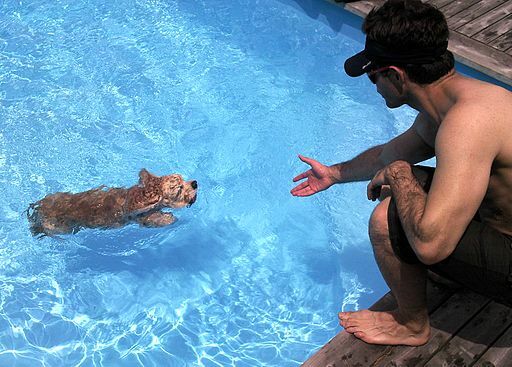 A sparkling swimming pool, a tennis ball and a dog or two. Fetch! – Splash. A shower of drops as the dog shakes the water off. Expectant looks. And again! … Hours of fun. This entry was posted in Dogs and Pools on August 24, 2016 by Pool Urchin. Dog Hair in the Pool – Help! Oh what wonderful fun! 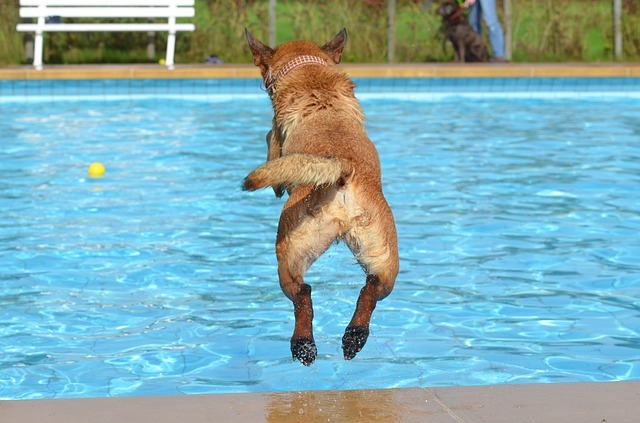 Go fetch – Splash – And again! 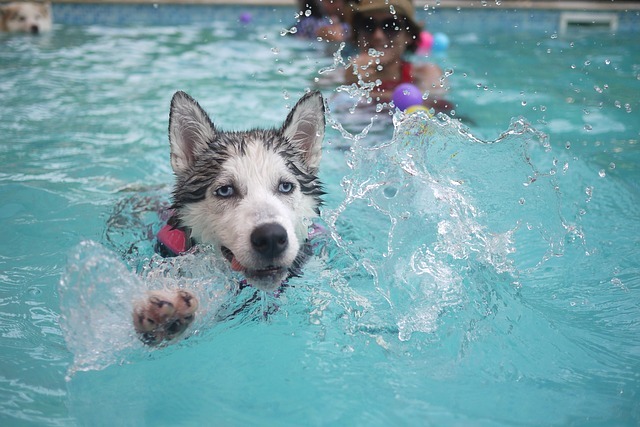 This entry was posted in Dogs and Pools on August 17, 2016 by Pool Urchin.